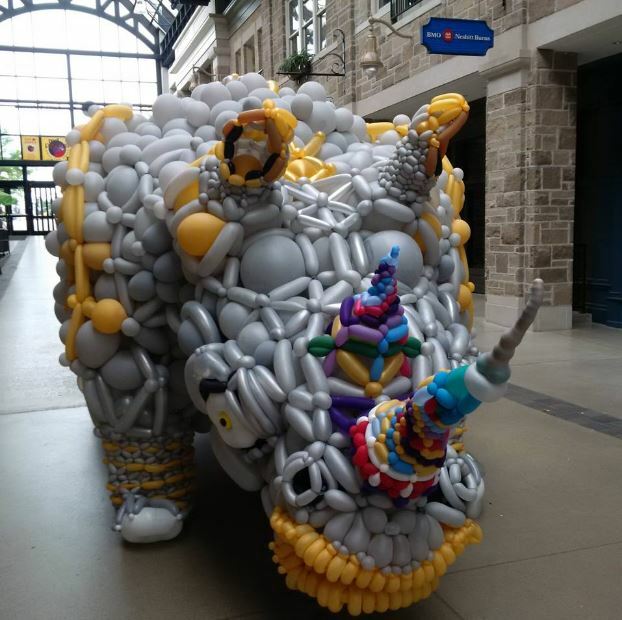 In August, Old Quebec Street Shoppes hosted The Balloon Rhino Project, an event dedicated to raising funds & awareness in support of the Pilanesberg Rhinos. 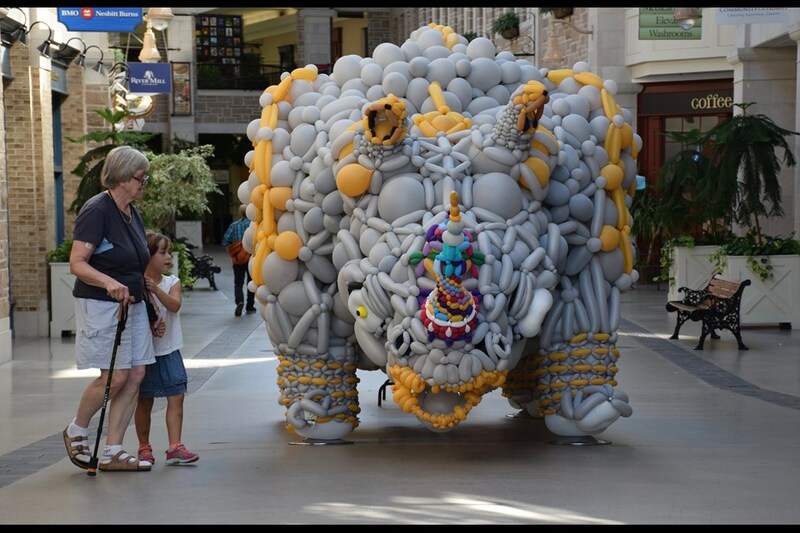 On August 15th, Sean Rooney, one of hundreds of balloon decorators from around the world, began working on the project to create a life-sized rhinoceros entirely out of balloons. The project took him roughly four days and created a lasting impression on the Guelph community. 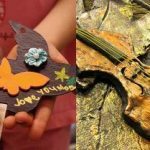 The Balloon Rhino Project is an international event that is bringing awareness to the slaughter of rhinoceros in Africa by poachers seeking their tusks. If you are interested in learning more about the Pilanesberg Rhinos or in making a donation to help protect them, please visit their website at www.theballoonrhinoproject.co.za. Street Mall is proud to sponsor this year’s CIBC Run For The Cure. The event brings together families, friends, and supporters and gives them the opportunity to honour their loved ones and raise awareness for the breast cancer cause. The event will take place on Sunday, October 2, 2016 for the Canadian Breast Cancer Foundation at St. George’s Square in Guelph. 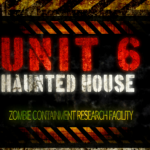 To learn more about the event, to register, or to make a donation, please visit their website.